Thanksgiving is over. The relatives have gone home. The leftovers are finished or frozen. 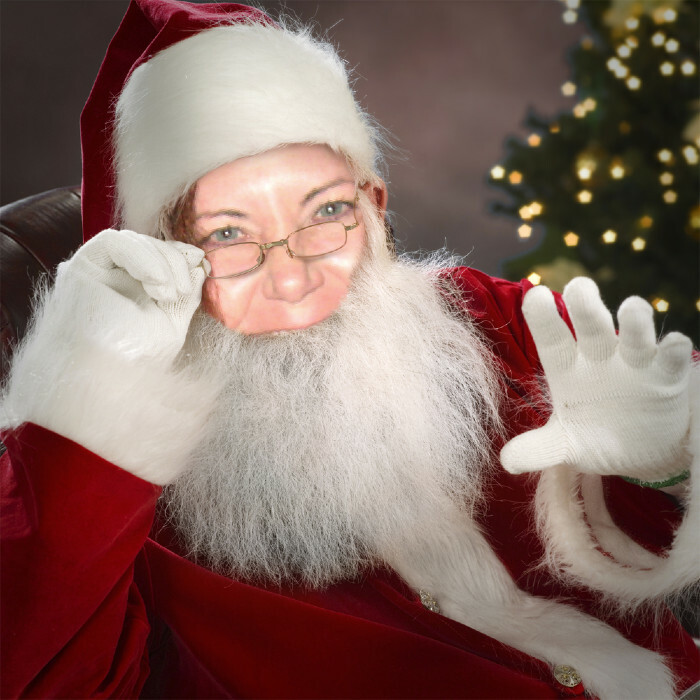 Black Friday, Cyber Monday, and Giving Tuesday are all passed. Time to start thinking about Christmas, Hanukkah, etc. Why don’t you make this a book year? Look at your bookshelves. I’m guessing you have shelves for contributor’s copies, stacks of books you haven’t read yet all over the house, and, on the special shelves, books you love so much, you will never give them away. Even if you’ve only read them once, they are in your heart and head, and they are yours forever. Why not share them with people who are part of your gift exchange? Like you, I have books that mean a lot to me. And honestly? If they are poetry books, they probably cost less than the “Secret Santa” maximum you’re supposed to spend at work. Who cares if your colleagues think you’re geeky. Who cares if your gift gets stolen three times in the exchange, or doesn’t get stolen at all. It’s better than the talking bass you can hang on the wall and pretend you caught it fishing, or the gift certificate for coffee. Let me digress for a moment and talk about Rich Soos, the incredibly generous publisher of Cholla Needles, and individual books. Rich is a big part of the literary community in Joshua Tree and beyond. He has a kind and generous spirit of which we all reap the benefits. When Rich prices a $15 book for $8 (or even less), it’s not because that book is worth less than $15. Rich has a very strong opinion that no one should ever have to choose between food and books. Yes, we can go to the library. 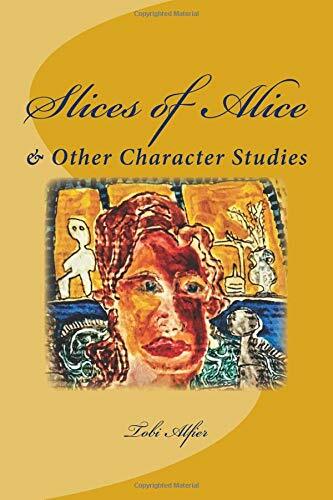 Yes, Rich has opened his own extensive library to a wide circle of writers and friends. But we can’t give someone a library card for the Holidays, can we? Looking at the not-so-fun business side of publishing for a moment, do you know who is “hurt” by Rich’s generous book pricing? Rich, because publishers receive royalties based on sales and revenue. God bless him. Let’s honor his spirit by getting a copy of a book that is special to us, and giving it to someone for Christmas. Your friends who receive a book you love will feel warm and special. Isn’t that what the Holidays are about? And really, you can’t get your 5-year-old cousins martini glasses but you can get them fabulous “George and Martha” books, why not start them on the road to loving words? 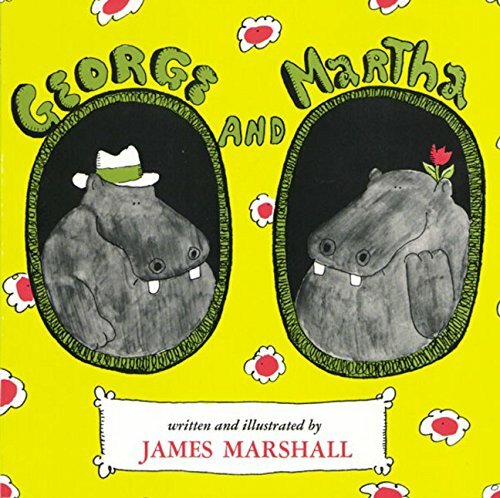 When my son was little, I did read him the “George and Martha” books. They are wonderful. Then he went on to “The Chronicles of Narnia”, and all the “Eragon” books by himself (one evening after work, we drove two hours in rush hour to a book signing so he could touch Christopher Paolini’s hand. Christopher touched his hand back. Oh my God, it was like when Burt Ward shook my hand at the circus. I was speechless for at least a day). Then my son went on to Anthony Bourdain, Ruth Reichl, and every “foodie” book I had on my shelves. When he went away to school he took my copy of “Garlic and Sapphires”, one of those books I will never give away. He loves Oliver Sacks, loves Jim Harrison, and just finished “The Last Chinese Chef” at the airport. I can’t keep up with him but I don’t care. I love that he loves to read, even while carrying a huge class load at school. Consider what a role model you can be, even to peers, and you can do it in an exciting and non-egotistical way. I saw a cousin of mine at Thanksgiving. He’s a brilliant Chiropractor and Acupuncturist. I’ve got nothing on him. But he came up to me, and thanked me for sending him a book I love, that I thought he’d love too. That made us closer, and for that I’m very thankful. I’m not listing my favorites – you and I don’t have the same books or the same friends. I’d love it if you posted some of your “keep forever books” below. I do read your comments. lighthouses for those lost at sea. the perfect shade of bluish-gray. and how he can now see the sky.